Although Gregg Allman was a groundbreaker and of the most talented people his craft has ever seen, and despite that he has indeed enjoyed the admiration and appreciation from huge audiences and critics since his early days as an underground southern rock musician, he never went very far with publicity and promotion. Even though he released two albums in the late eighties, when the music video game was at its peak, he only made a couple of them. The first one was the title track for his surprise radio hit, I'm No Angel, from the album of the same name, directed by Jeff Stein, while the other was for I'll Be Holding On, directed by Michael Bay, including scenes from the Ridley Scott movie, Black Rain, with Michael Douglas. 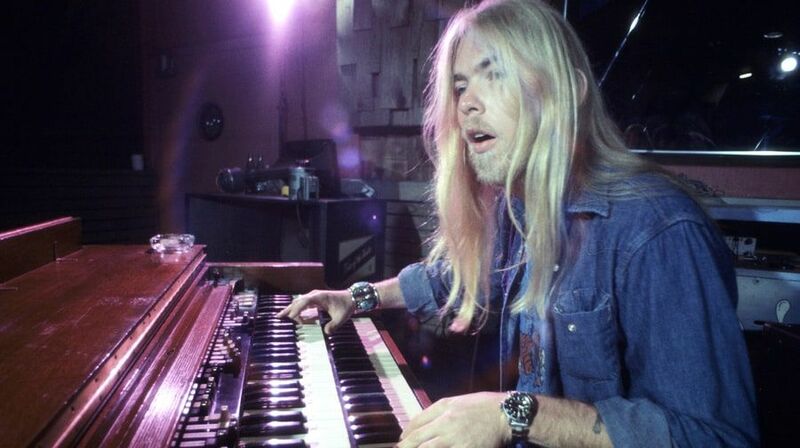 It's not as significant as the seventies Allmans, it's not Laid Back, still, it is important documentation of a notable part in the career of the brilliant musician that was Gregg Allman. It's been only four months since Butch Trucks, another founding member of The Allman Brothers Band passed away. Gregg Allman died at his home in Richmond Hill, Georgia, following a series of health problems. His website stated the following: "Gregg struggled with many health issues over the past several years. During that time, Gregg considered being on the road playing music with his brothers and solo band for his beloved fans, essential medicine for his soul. Playing music lifted him up and kept him going during the toughest of times."